Chingford Athletic are into the Quarter Finals of the Senior League Cup after coming through a seven-goal thriller with Premier Division outfit Springfield. Tom Kavanagh, Jack Yates, Will Gleeson and Eric Kelly were the Chingford scorers in the 4-3 win. Harold Wood Athletic are now level on points with leaders Buckhurst Hill after registering a 5-2 away win at Hutton. Brad Foley’s brace was added to by John Bradley, Matthew Donovan and Robert Whitenell and goal difference now separates the top two. Hutton meanwhile scored their goals via Brad Freeman and Keelan O’Donovan and they sit eighth after this result. Kelvedon Hatch also won away at Great Baddow. The 2-0 win was garnered due to Antony Aylett and Michael Daniels notching and keeps them third. Bishop’s Stortford Swifts were the only team in the top four to lose, going down 2-1 at Canning Town, with Suliaman Massaquoi scoring both Canning Town goals. Catholic United’s six game winning streak was broken as Manford Way recorded a 1-0 win with Alex Leslie supplying the goal. Manford Way remain bottom despite this result, but at least have now posted a win on the board. Rayleigh Town returned to winning ways after a tight encounter with local rivals Old Southendian. Paul Morris poked the leaders into the lead, but Ruari McIntyre levelled up ten minutes from time. Bailey Moss then rose highest to head home a corner to win the game for Rayleigh Town who move up to sixth, while Old Southendian sit tenth. Ciaran Kelly scored for Sungate but that was to be a mere consolation as Leigh Ramblers went on to win the game 3-1 as Justin Hazell, Ryan Lowe and Jamie Selby-Knight all provided goals. Scott Hill scored both Snaresbrook’s goals as the leaders registered a 2-1 away win at Frenford Res. Shenfield AFC move up to second after a 13-1 away day victory at May & Baker E.C. Res. Jordan Elliot bagged four of the goals; Harry Hatt, Tom Blackmur and Ben Carroll scored braces; with James Bigmore, Mitch Day and Alex Broadbridge all scoring a goal apiece. Ramsden Scotia slip down to third after losing 2-0 at Ongar Town. Sean Green and Ben Polley scoring the goals that move Ongar Town up to fifth. Old Chelmsfordians remain in the relegation zone after losing in the last minute to FC Hamlets. John Gilroy and Charlie Heatly the Hamlets scorers, with Martin Mixture scoring the OC’s goal. Rayleigh Town Res. sit one place above the drop zone after they lost 2-1 at Herongate Athletic. 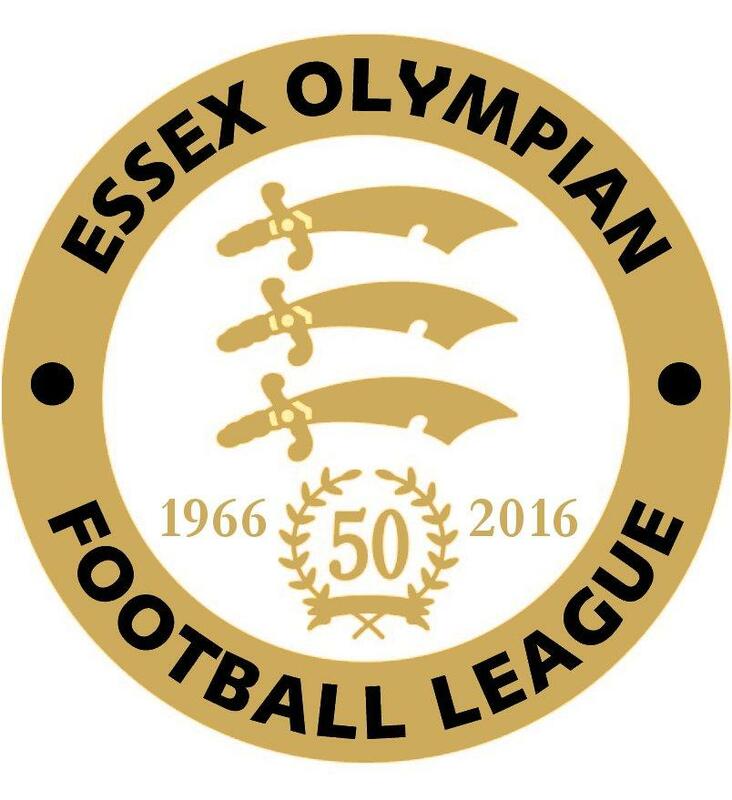 Matthew Buckingham fired Galleywood into a 1-0 lead over Basildon Town; however the visitors equalised with an Alex Witham penalty, meaning a point each from the 1-1 draw. Runwell Sports remain leaders of Division Two despite losing 3-2 at home to Lakeside. The visitors scored their goals through Connor White (2) and Ryan Budd. However Sungate and Beacon Hill Rovers are now level on points with Runwell Sports after they won their games on Saturday. Toby had a sense of déjà vu as a year ago to the day they beat Rochford Town 6-1 and they recorded a same result this time around. Peter Spicer will certainly remember this game as he made his 100th appearance in Toby colours and his brace takes his goal tally for the club to 76 goals. Des Gallen, Paul Carr, David Major and Ross Dipple were the other Toby marksmen, with Jake Lunn supplying the Rochford consolation. Beacon Hill Rovers meanwhile needed just one goal, provided by Steve Bennett to overcome Harold Wood Athletic Res. The other game in the division between Newham United and Shoebury Town was abandoned. 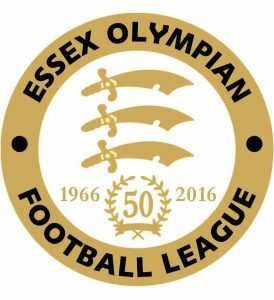 The top four all were in action against each other as leaders Westhamians took on second-placed Laindon Orient; while third played fourth as Old Southendian Res. entertained Academy Soccer. There were to be no goals however as both games ended in goalless draws meaning that there is no change at the top of the table. Leigh Town remain fifth after a 2-1 win over Hutton Res. George Darby and Sam Gilmore scoring the Leigh goals, with Hutton’s reply being scored by Carl Dutton. Goals from Nick Bettis, Paul Wines and Ryan Curtis saw Wakering Sports record a 3-0 away win at White Ensign Res. Basildon Town Res. recorded a 3-0 home win over Roydon with Levi Harbour’s double being added to by an Alex Shields goal. FC Hamlets v Rayleigh Town Res. Laindon Orient v Old Chelmsfordians Res. Leigh Town v Old Southendian Res.